As he wrestles with his loss, Kakashi must uncover who is behind illegal genetic experimentation, survive threats from within his own organisation, escape capture at the hands of Orochimaru’s followers, and battle a young shinobi who possesses formidable and very rare Wood Style Jutsu. And after these trials, another young ninja joins his unit – Itachi Uchiha! Feels. Way. Too many. Feels. If it wasn’t apparent yet, I’m a massive Narutard. Naruto has made me cry more times than I can count and I always get way too emotionally invested in the characters. This DVD set is the entire arc of Kakashi’s past when he was a part of the ANBU Black Ops. 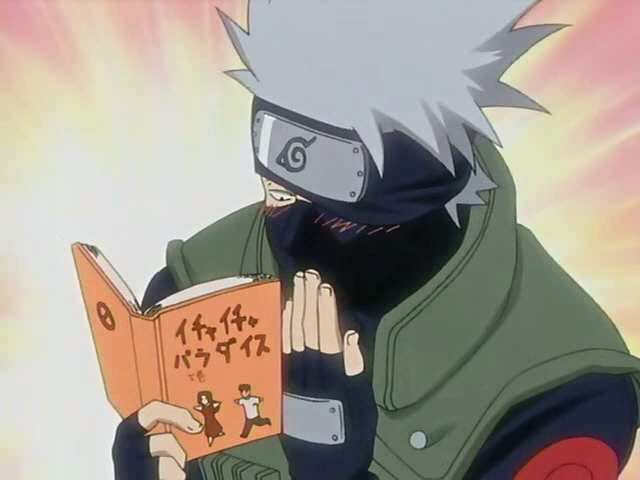 What we’ve mostly seen throughout the entire ‘Naruto’ series is a light hearted but still badass Kakashi, who reads smutty novels every chance he can get. 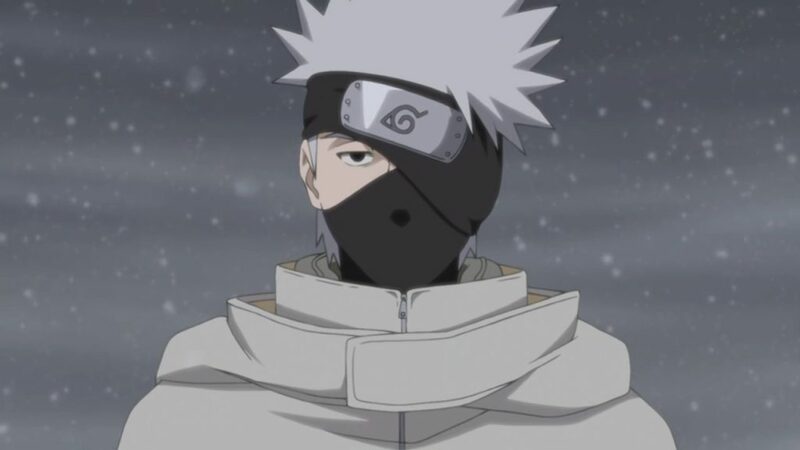 But we often forget though that Kakashi has gone through a lot in his line of duty as a ninja to the Hidden Leaf Village. He’s lost both of his original team mates and Sensei, was the first person to come upon is his father’s body after he committed suicide, and then you start adding up all of the lives he has taken whilst being a ninja and it all quickly builds up to some serious baggage. What I love about the ‘Naruto Shipuuden’ series the most is just how much darker everything is. More deaths, more violence, more players on the board, and an even greater story arc that really delves deeper into what is means to live in the Ninja World. Kakashi entered the academy and became a genin at 5 years of age, was a chunin at 6, a jounin at 10, and joined ANBU Black Ops at 13. 13. At the age of 13 Kakashi was charged with missions to go out and assassinate people. 13! He was so good at killing his targets with ruthless composure that he earned the nickname “Cold-blooded Kakashi.” FREAKN 13!!! Sorry, I don’t mean to go off on a bit of tangent, but to take your ‘Naruto’ viewing experience to the next level it always pays to keep in mind that these are literally children fighting adult’s wars for the sake of their village. Look at your average 13 year old today: do they look like they could go out and successfully assassinate targets? Didn’t think so. Well, some of them might be able to, but they’d Tweet or Snapchat about it the whole time and then get caught, so it’s a moot point. This is personally one of my favourite volumes of the ‘Naruto Shipuuden’ series, and not only because I’m a big Kakashi fan. “Naruto Shipuuden: Collection 28” comes with episodes 349-361, that’s 325 minutes of pure Kakashi goodness. This DVD has both English dubs and Japanese with English subtitles so you can view it whichever way you prefer. The extras on this are the Storyboard Gallery and the Production Gallery. So with the Storyboard Gallery you get what’s on the tin: the storyboard pictures of how they planned out episodes, and the Production Gallery are the character designs of a few of the characters that appear in the episodes which is so awesome to see. And because all of these episodes are flashback episodes you can watch them outside of any order of the running series. 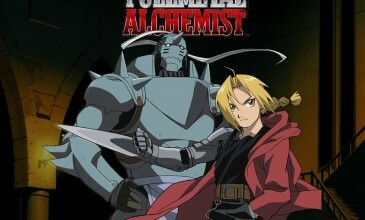 You can watch it well before you get up to the 349th episode and not spoil yourself too much in doing so. This would also make a great gift for that special somebody in your life who has a mild obsession for Kakashi.